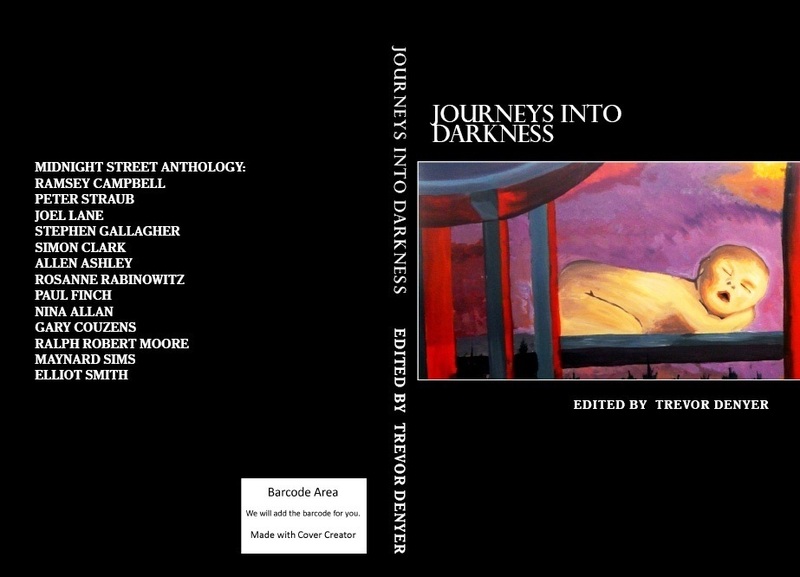 The Midnight Street anthology Journeys into Darkness is now available in Kindle and trade paperback editions. Outside the UK it is also available through Amazon. This book contains my story “Return of the Pikart Posse”, where medieval heresy meets the threat of early 21st century redundancy. 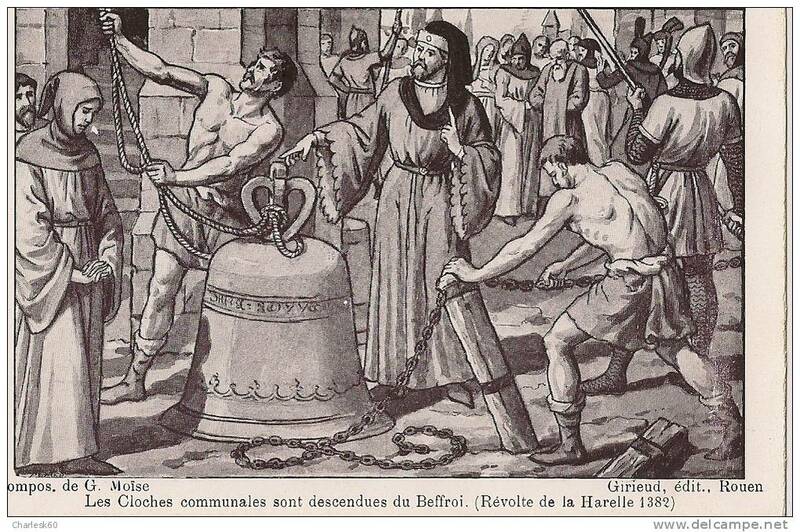 You can find out more about this story and the history that inspired it here. Other contributors include Gary Couzens, Joel Lane, Peter Straub, Stephen Gallagher, Ramsey Campbell, Elliott Smith, Paul Finch, Ralph Robert Moore, Nina Allan and Allen Ashley. Journeys into Darkness will be launching on 6 June 2014 at the Phoenix Artists Club on Phoenix Street, London WC2 8BU from 7-11pm. After all that information, I’m sorry to say it’s likely I won’t be there. It feels strange to miss the launch of an anthology that includes a story of mine. I’m usually ultra-enthusiastic about such events. However, by the time this was arranged I’d already bought tickets for an Eliza and Martin Carthy gig that night. However, a lot of great people will be on hand. 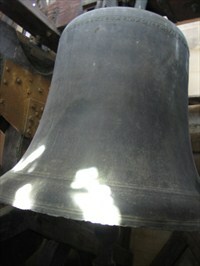 The launch is part of the regular British Fantasy Society get-together and drink-up. Adam Christopher will be interviewed by Gillian Redfearn from Gollancz. There will be more books, a raffle and the launch of DieGo Comics Publishing. So it’ll be a good social night. I’ll try to make it across the river from the Southbank after the gig, but it depends how long it goes on. In any case, go on… have a drink and a natter and enjoy the opportunity to buy Journeys into Darkness at a special launch price. 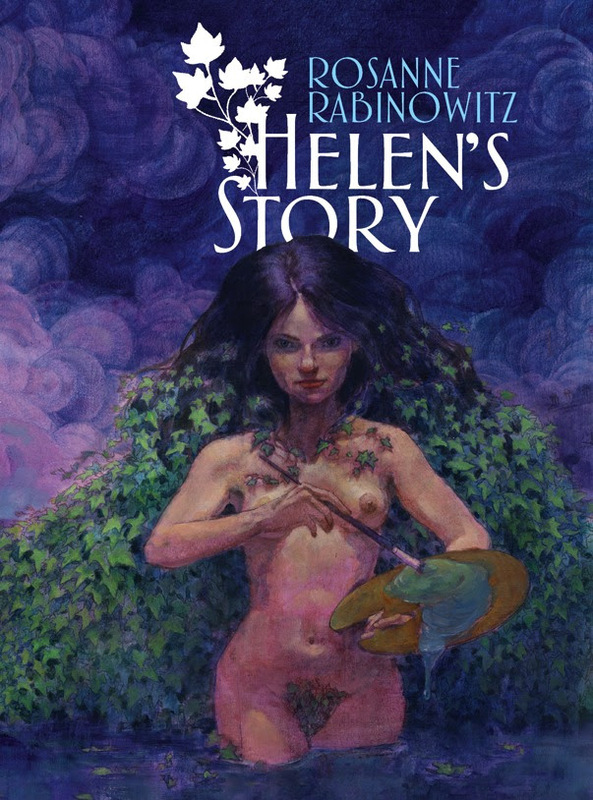 Helen’s Story and other Shirley Jackson Award nominees are now on sale at PS Publishing for half the usual price. So even though the £12 unsigned editions of Helen’s Story are sold out at PS, you can get the £25 signed and jacketed edition for £12.50. PS has certainly made a strong showing on the Jackson shortlists. 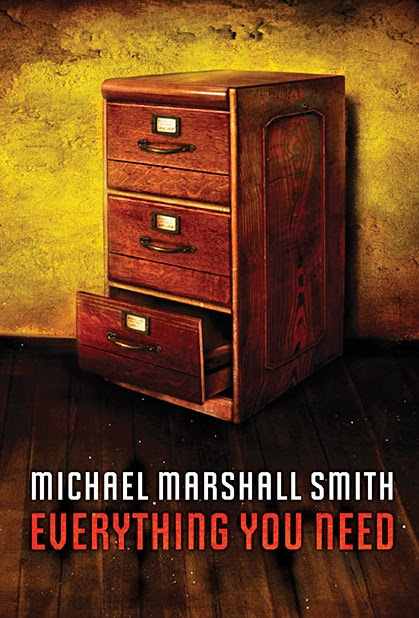 Other books featured in this special sale are Stardust (containing nominated novella “The Gateway”) by Nina Allan, nominated novella The Last Revelation of Gla’aki by Ramsey Campbell, Exotic Gothic 5 edited by Danel Olsen (with nominated short story “The Statue in the Garden” by Paul Park ), and Michael Marshall Smith’s short story collection Everything You Need. All these books are half the usual price at PS now! And if you’re in London, you can also find a couple of unsigned copies of Helen at the Freedom Bookshop. Meanwhile, you can read more here about Helen’s shortlisting and my gibbering joy at the news, along with some background on Shirley Jackson. Helen’s Story shortlisted for the Shirley Jackson award! 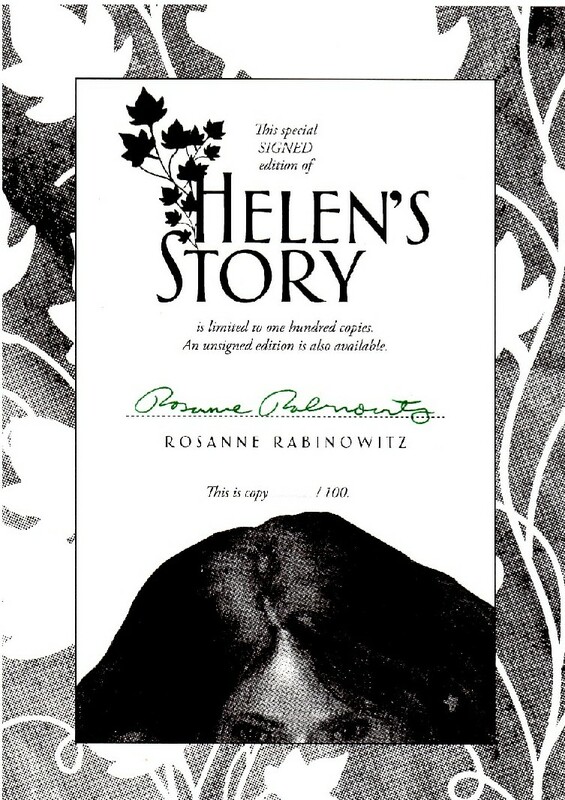 I’m very pleased to announce that Helen’s Story has been shortlisted for the 2013 Shirley Jackson award in the novella category. 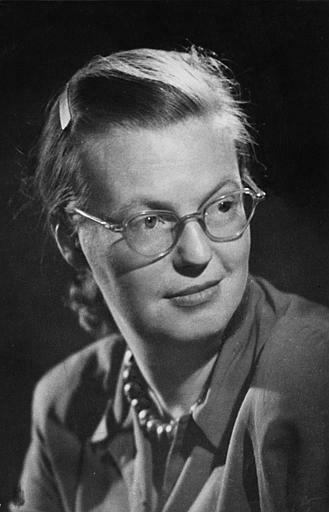 I first read Shirley Jackson’s “The Lottery” in school (along with Edgar Allan Poe) and she is also the author of The Haunting of Hill H ouse, which I read when I was 12. I never suspected that I’d be nominated for an award in her name “for outstanding achievement in the literature of psychological suspense, horror, and the dark fantastic”. I’m thrilled. I’ve resolved to read more of her work now, and revisit what I read long ago. When I received the email informing me of my nomination, I was gibbering in surprise and amazement in a way that would do any Lovecraftian cultist proud. It appeared in the email account connected to this website, which I often forget to check. But now I resolve to be more diligent about logging in there, because you never know what you’ll find. I couldn’t sleep that night either. Insomnia’s always been a problem for me, but it made a welcome change to be sleepless for the right reason – joy and excitement. When I had a good read-through of the shortlists, I realised that I was in some fabulous company. I was very pleased to see fellow PS publishee Nina Allan among the novella nominees. 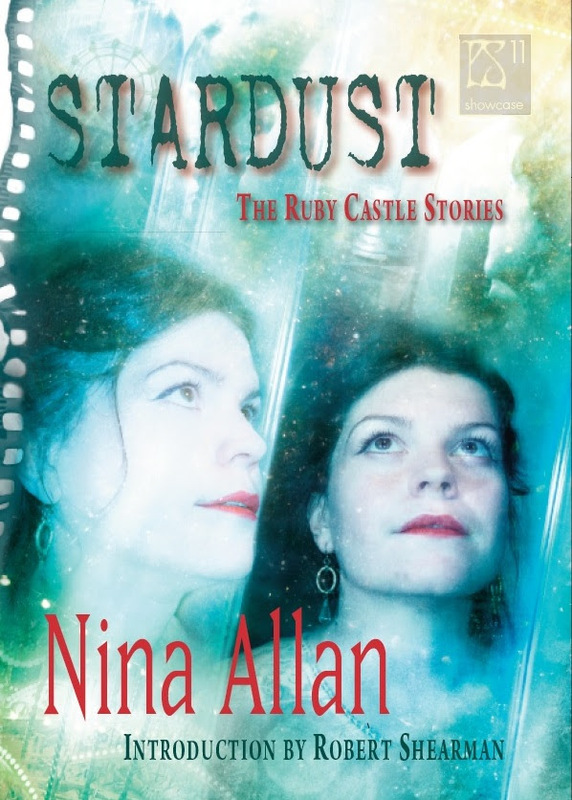 She is shortlisted for her excellent novella “The Gateway”, which is in her collection Stardust. In addition to reading more of Shirley Jackson, I’ve decided to check out as much of the nominated work as I can. It turns out that Burning Girls is available as a free ebook from Tor.com, for those who don’t enjoy reading longer pieces online. 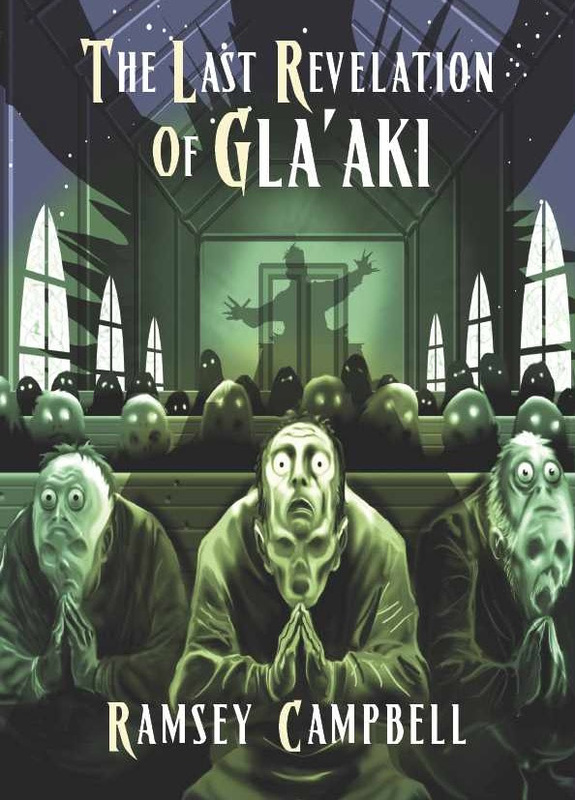 Another PS-published writer, Ramsey Campbell, is also on the list for The Last Revelation of Gla’aki. I also noticed that there are seven nominees for best novella, the longest shortlist of the lot. Does this indicate that novellas are burgeoning as a particularly creative form for writers of dark and strange fiction? This article from Buzzfeed gives further information about the nominated works, though it does not provide details in short story and novella listings. 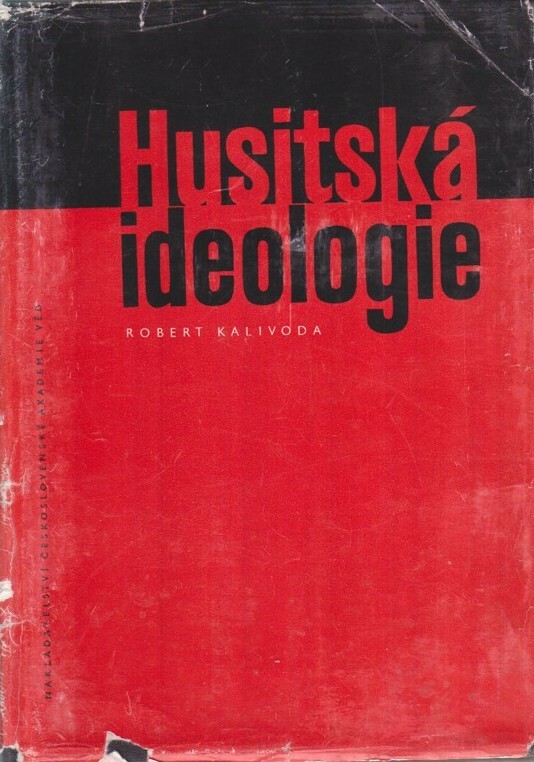 Otherwise, it’s a good brief guide for further reading. I’ll probably start with The Accursed by Joyce Carol Oates. I’ve read Oates’ realist fiction, and have yet to investigate her fantastical and gothic work. This looks like a good place to start. I’m particularly fascinated because the book is set in Princeton, New Jersey and the nearby Pine Barrens. I used a similar setting for part of my 2006 novella In the Pines, which involved renegades from the Princeton physics department and an appearance from the Jersey Devil. The Shirley Jackson Awards began in 2007, and they differ from many other genre-oriented awards because they are entirely chosen by jury. I’m probably very biased, but I imagine this gives books published by independent presses in small print runs a better chance. When I vote on the shortlist for the British Fantasy Awards, for example, naturally I’ll choose the books I’ve read. Given the price of many limited edition books (and specialist publishers don’t always do ebooks), it’s unlikely I’ll have been able to read through the vast number of new books within the year of publication and unearth the gems. However, most publishers will send copies or PDFs to awards bodies straight away. I am still getting pleasantly adjusted to the fact that five highly accomplished writers, critics and editors – who don’t know me! – have not only read my novella, but have also chosen to list it among seven of the year’s best. Whether or not I win, this is a compliment and honour of the highest order.